Keep fit, have fun and support Rotary Club Estoi International's 'End Polio Now' project. 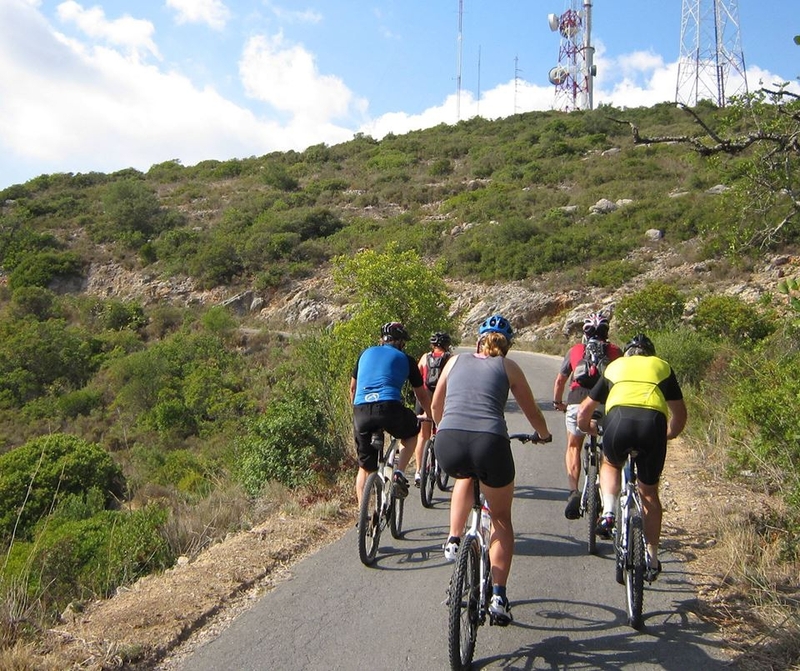 There's no fee to take part in this charity cycle ride up Cerro de Sao Miguel, but you are asked to either make a donation or raise sponsorship. All funds raised will be matched 2:1 by the Bill Gates Foundation . The ride will start at the Pousada in Estoi and finish at the cafe by the church. The ride will be around 35 km with one hill.